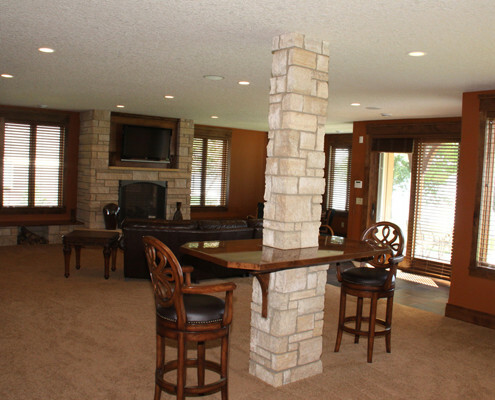 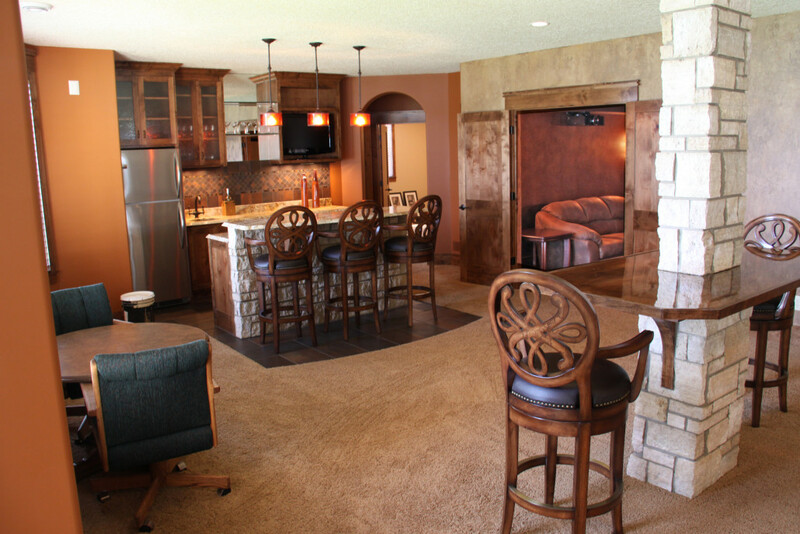 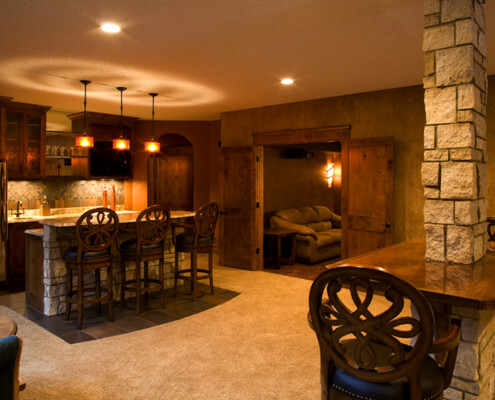 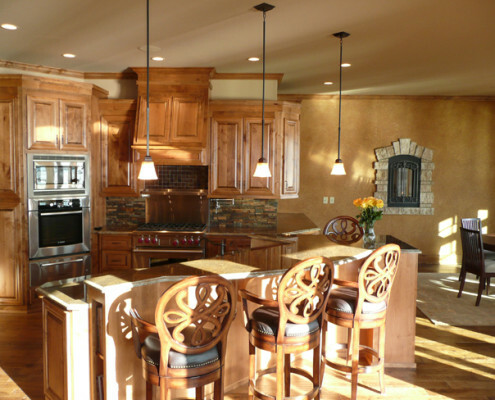 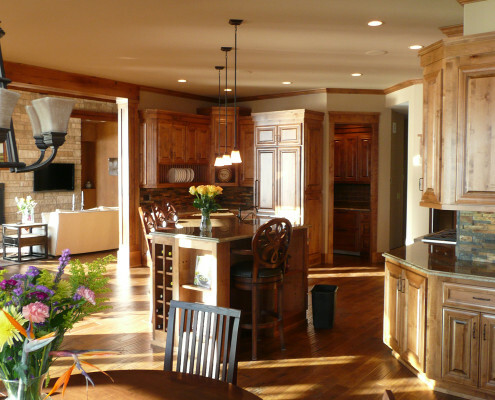 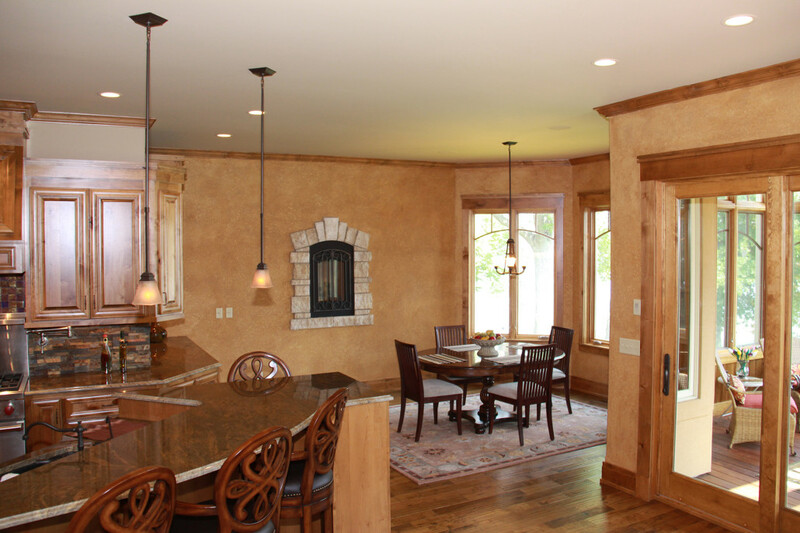 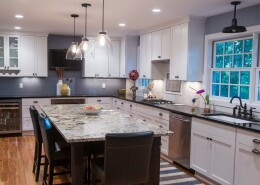 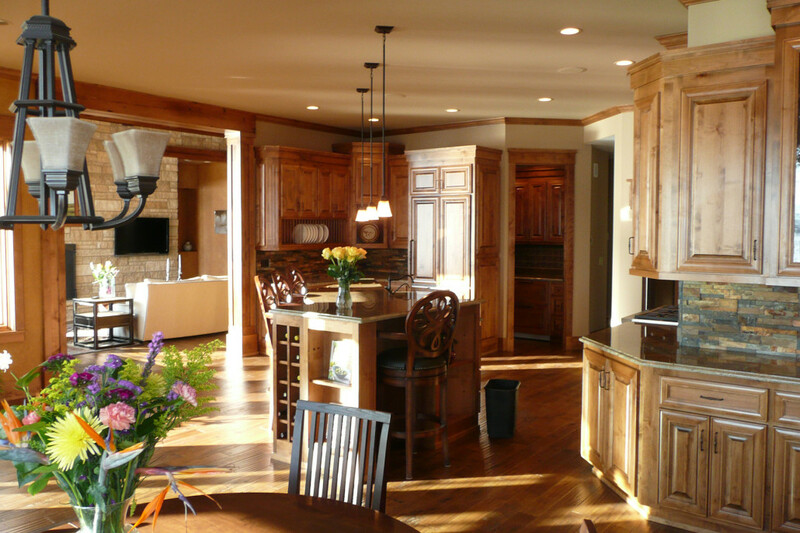 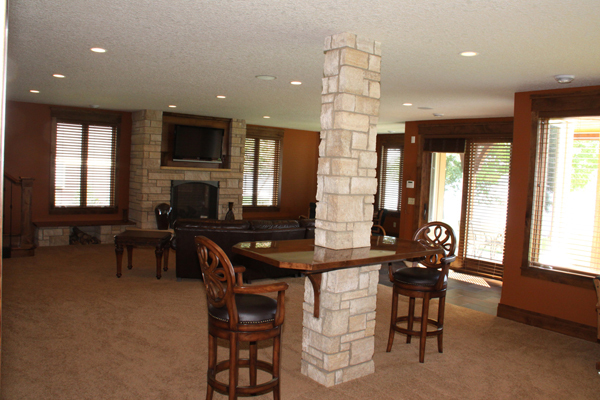 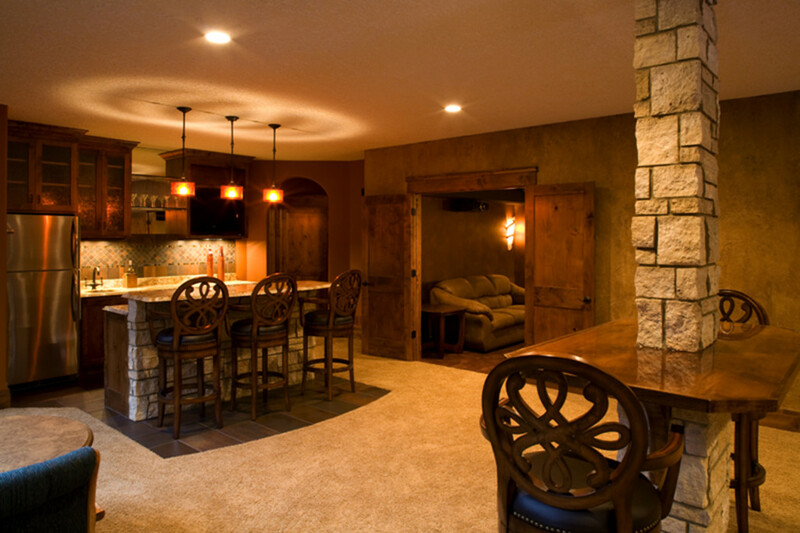 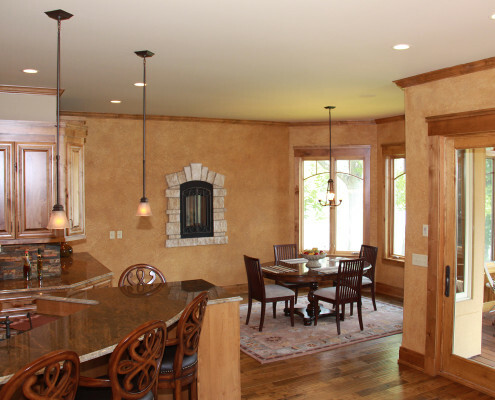 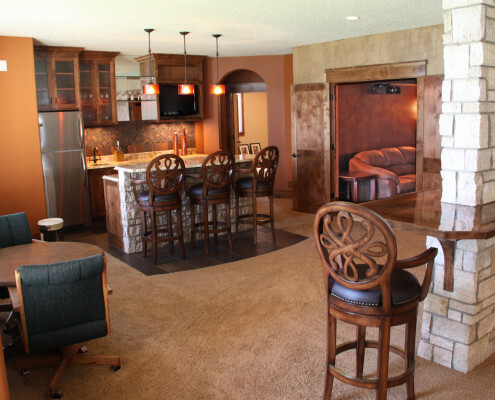 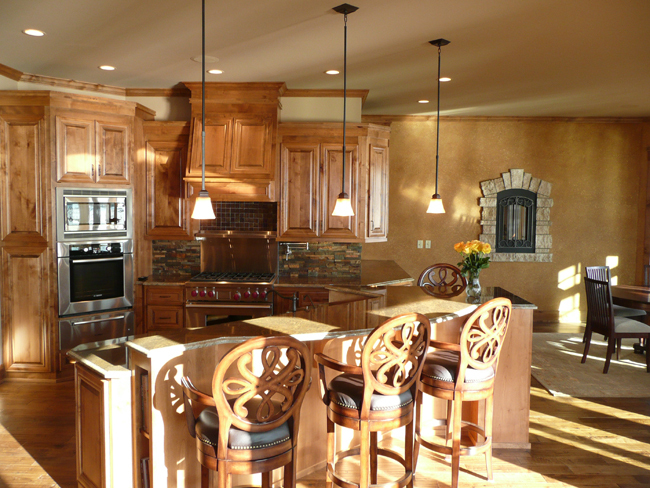 This whole home remodel was located off of Casco Point in Wayzata. 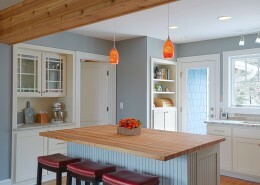 The home was built as a fish house for pro fisherman Ted Capra. 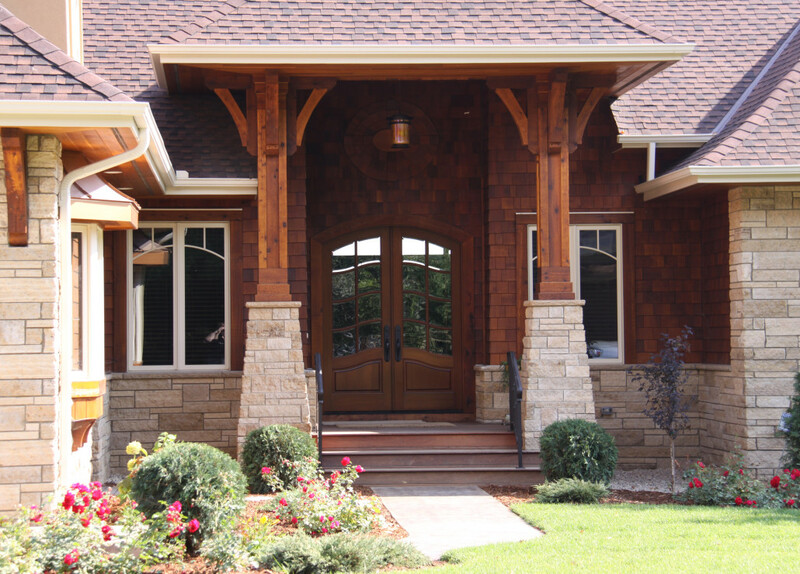 The unique design and build done by Danberry inspired local authors and publications through the lakes area. 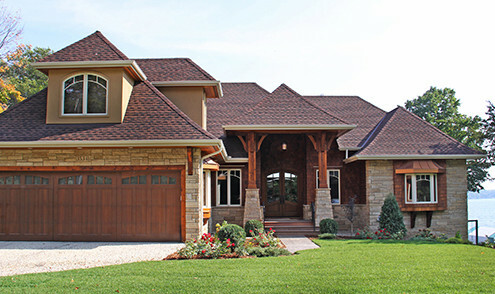 The homeowners were looking for a contractor that could help them convert their dreams a building a practice lake home, ideal for the pro fisherman on Lake Minnetonka into reality. 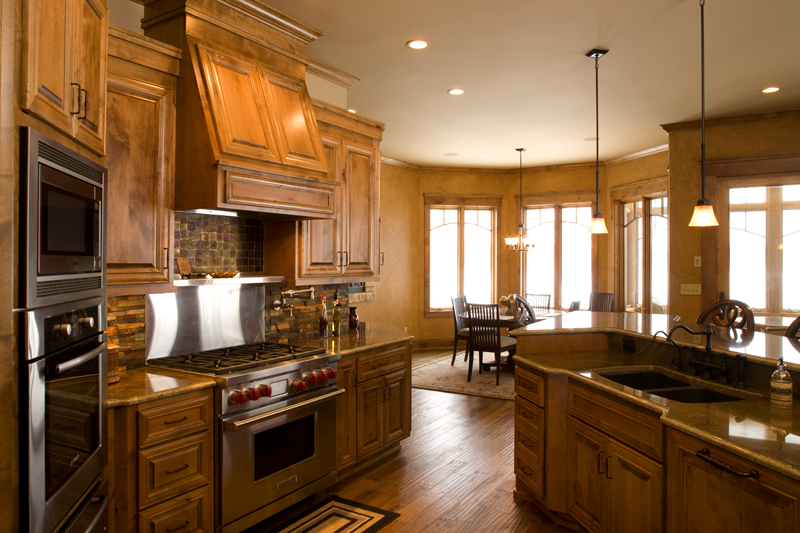 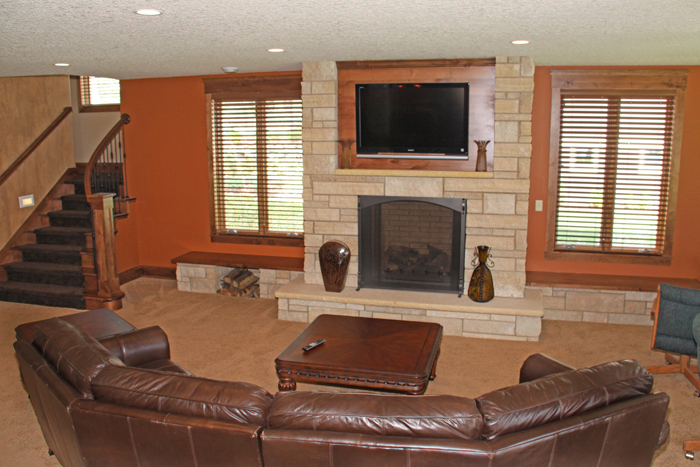 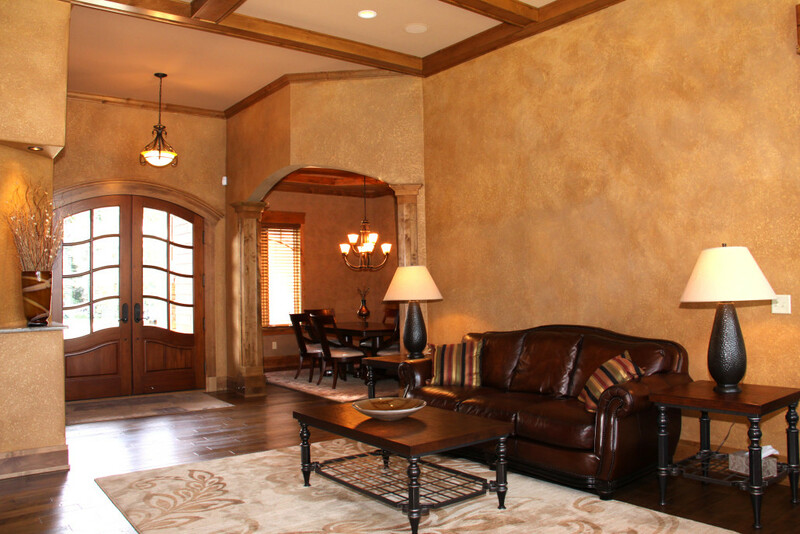 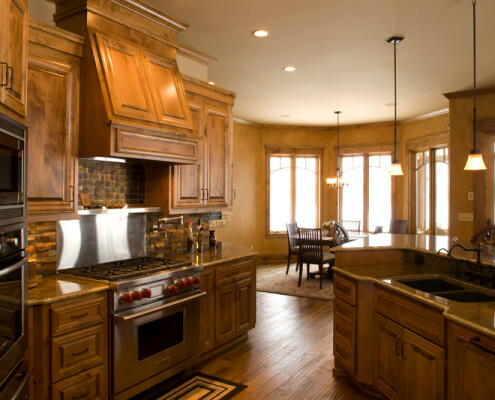 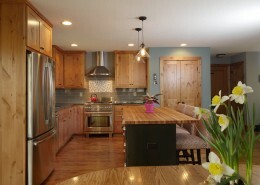 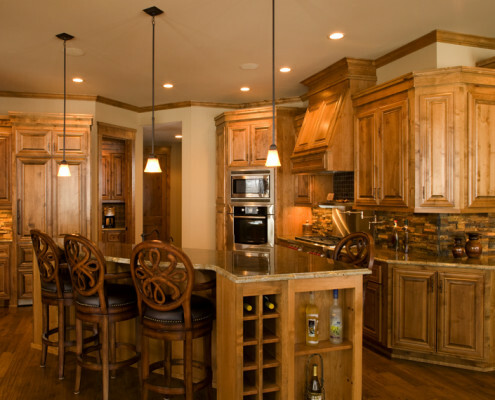 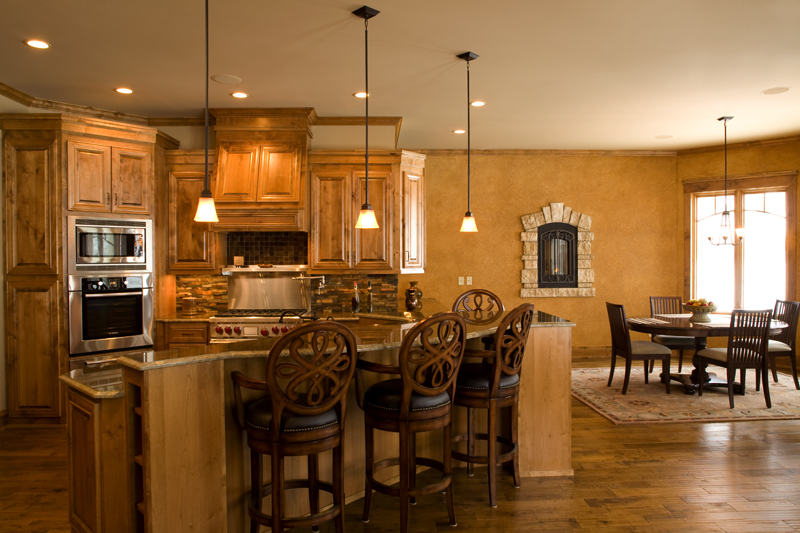 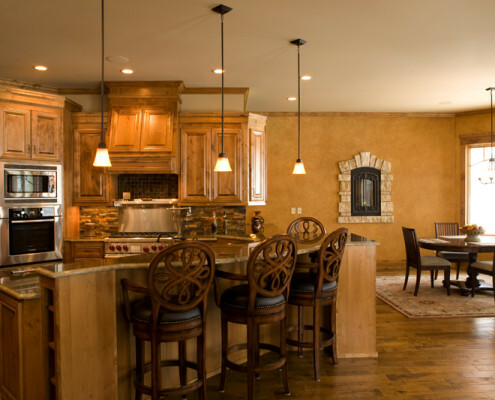 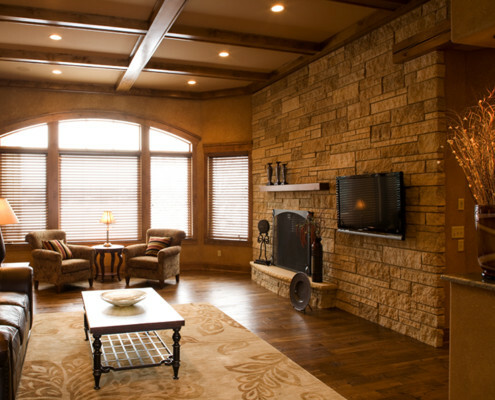 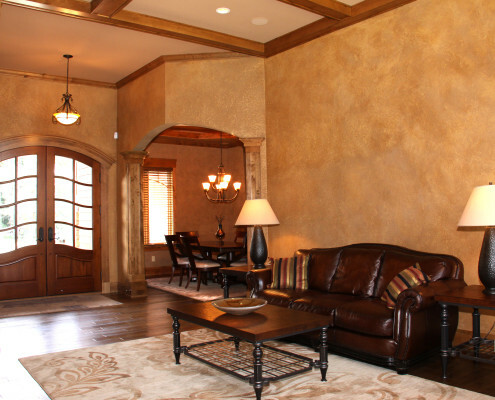 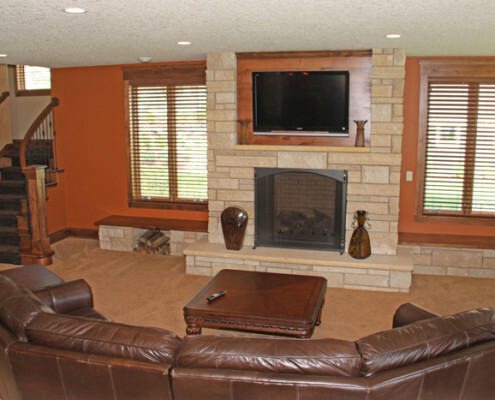 They wanted a cozy home for family gatherings while also keeping the ability for resale an option. 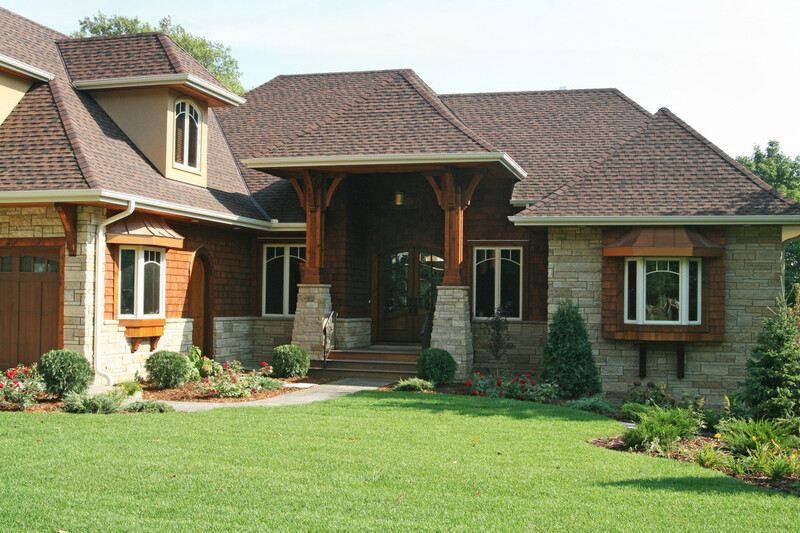 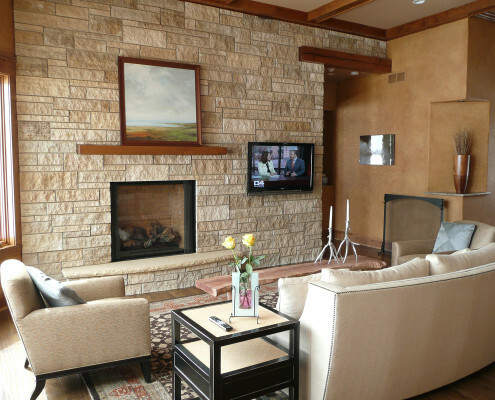 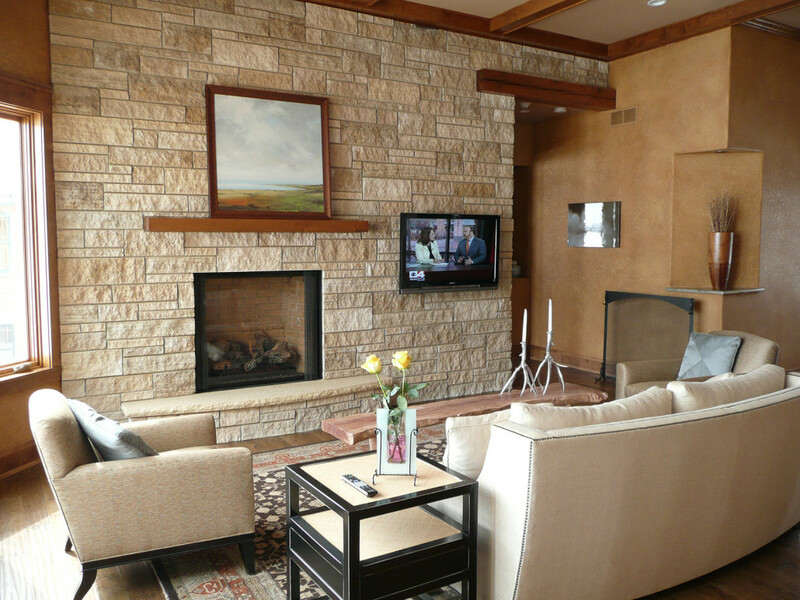 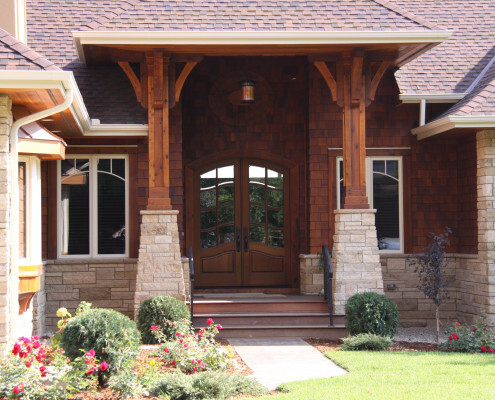 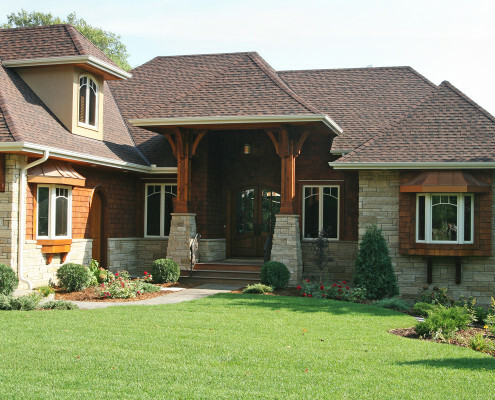 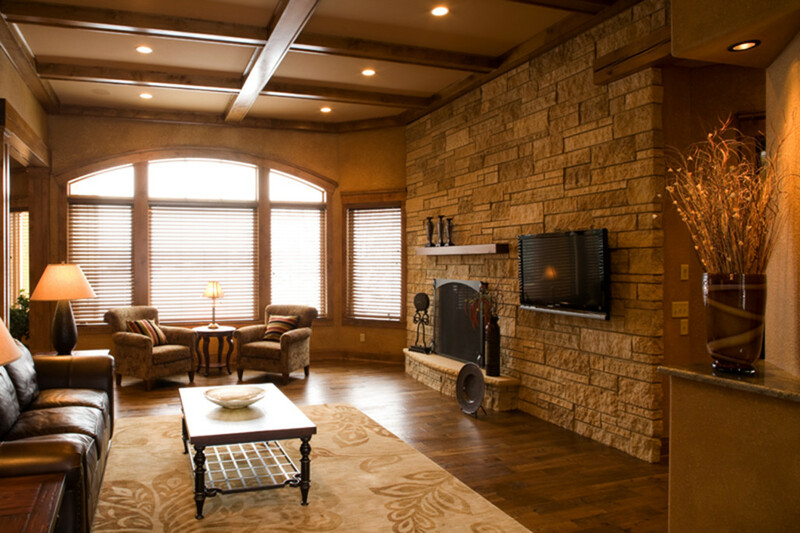 Lake home features traditional cottage theme with a combination of stone, stucco and shake siding. 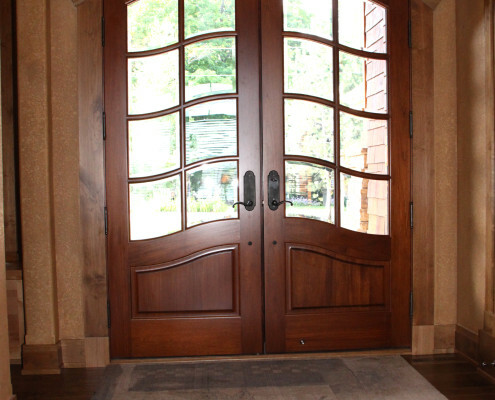 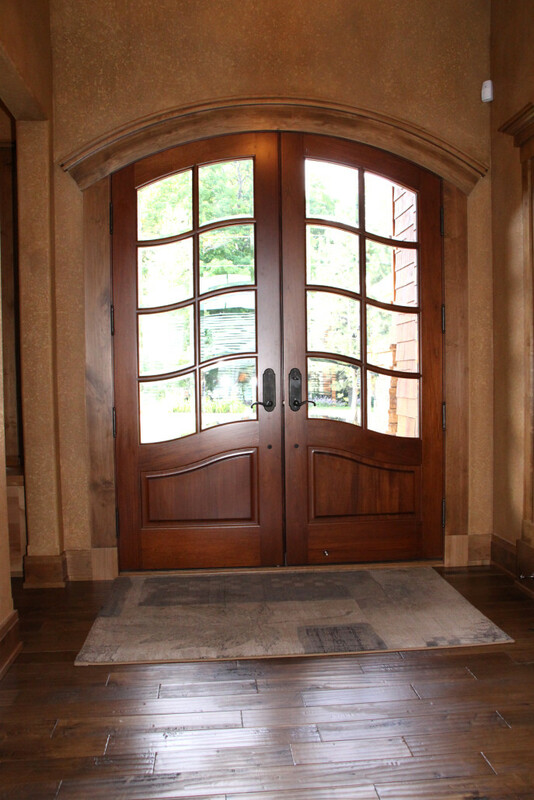 Features include custom red wood garage doors, special order Marvin front entry system and custom alder cabinetry. 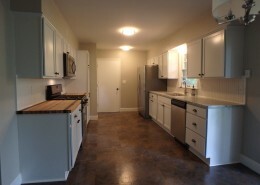 The most unique part of this home was the butler’s pantry housing an extra refrigerator, dishwasher and pantry storage.